The spread of humans around the world from Africa thousands of years ago wiped out big mammals in a trend that, if it continues, could make the cow the biggest mammal on Earth in a few centuries' time, a scientific study said on Thursday. The spread of hominims — early humans and relatives such as Neanderthals — from Africa coincided with the extinction of mammals such as the mammoths, sabre-toothed tiger and glyptodon, an armadillo-like creature the size of a car. "There is a very clear pattern of size-biased extinction that follows the migration of hominims out of Africa," lead author Felisa Smith of the University of New Mexico told Reuters of the study published in the journal Science. Humans apparently targeted big species for meat, while smaller creatures such as rodents escaped, according the report examining trends over 125,000 years. In North America, for instance, the mean body mass of land-based mammals has shrunk to 7.6 kg from 98.0 after humans arrived. 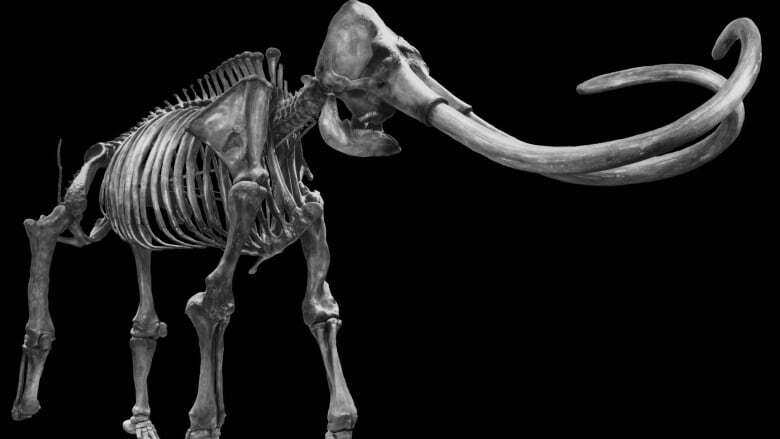 If the trend continues "the largest mammal on Earth in a few hundred years may well be a domestic cow at about 900 kg" (2,000 lbs), the U.S. team wrote. That would mean the loss of creatures including elephants, giraffes and hippos. 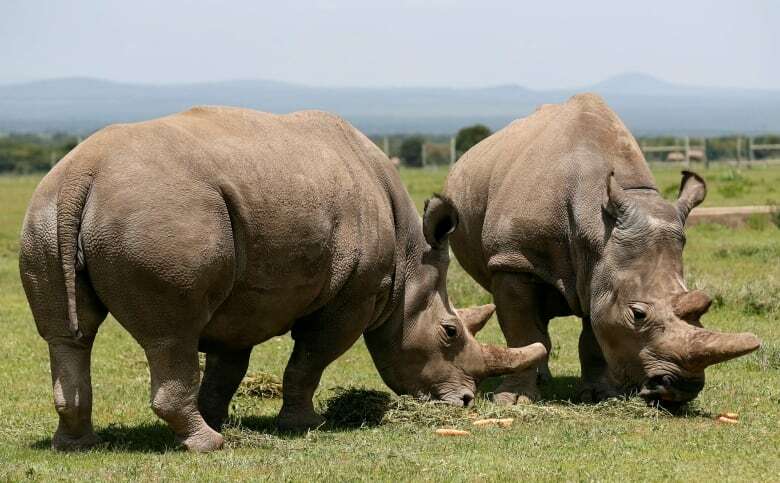 In March, the world's last male northern white rhino died in Kenya. But other research casts doubt on a continued shrinking of mammals, partly because of conservation efforts to stave off threats to wildlife such as climate change, loss of forest habitats and pollution and expanding cities. Thomas Brooks, chief scientist of the International Union for Conservation of Nature (IUCN) who was not involved in the study, said the projection of ever smaller mammals was "doom and gloom." "Happily I don't think it's very likely," he told Reuters, saying that other research suggests that large animals such as elephants are more likely to benefit in protected areas than smaller ones. A Red List of threatened species, maintained by the IUCN, also lists some wild mammals roughly the size of a cow —such as the African buffalo or the brown bear — as unendangered. The Science study also excludes marine mammals such as the blue whale, the largest creature that has ever existed. It is endangered on the Red List but the populations are rising after a moratorium on hunts. Smith said that "my optimist hat would like to say that it's not going to happen because we love elephants'." But she said populations of large land mammals were falling and "declining population is the trajectory to extinction."